Happy New Year and blessings on your upcoming year ahead! 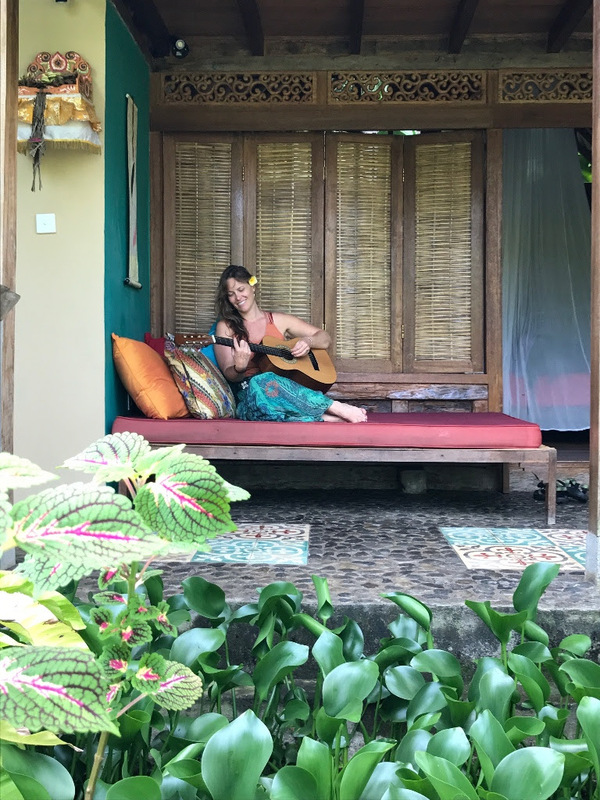 It has been such a honor and pleasure to share this journey with you and I am very excited for what is to come with this new cycle. Thank you for your ongoing support and love. 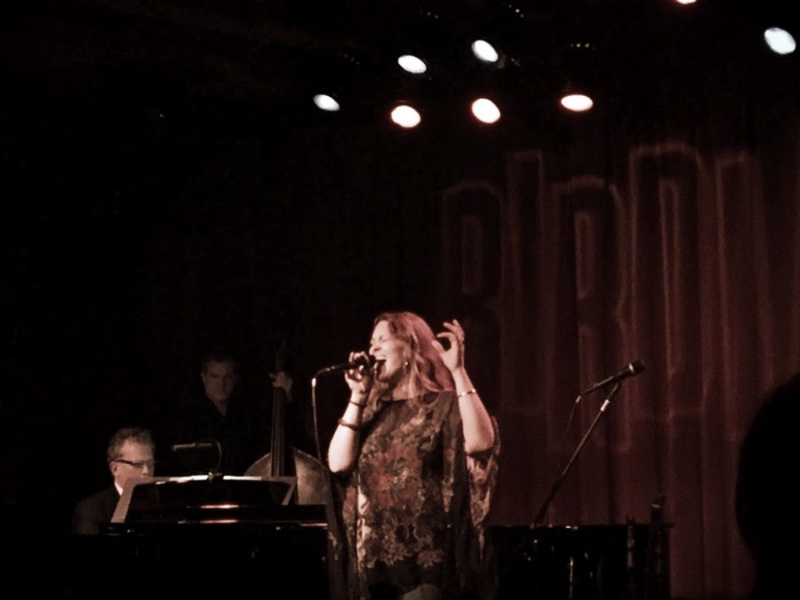 I am grateful to do this work and am looking forward to many more wonderful opportunities to spread the music and the message! 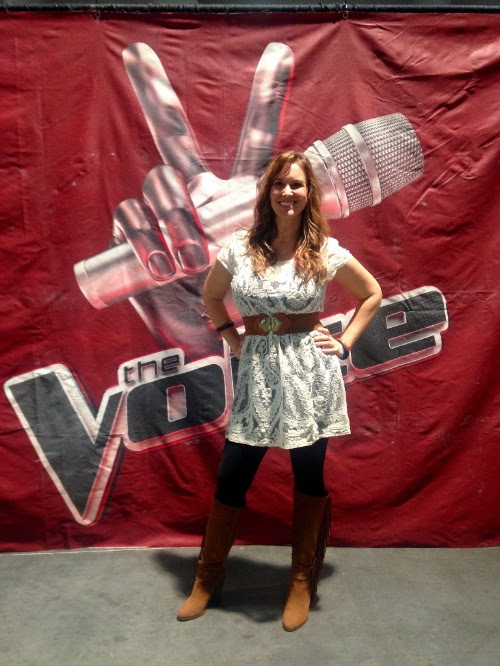 I flew to Las Vegas and auditioned for the TV show The Voice! Even though I was not chosen to advance, I know I rocked it and am proud that I took a chance. 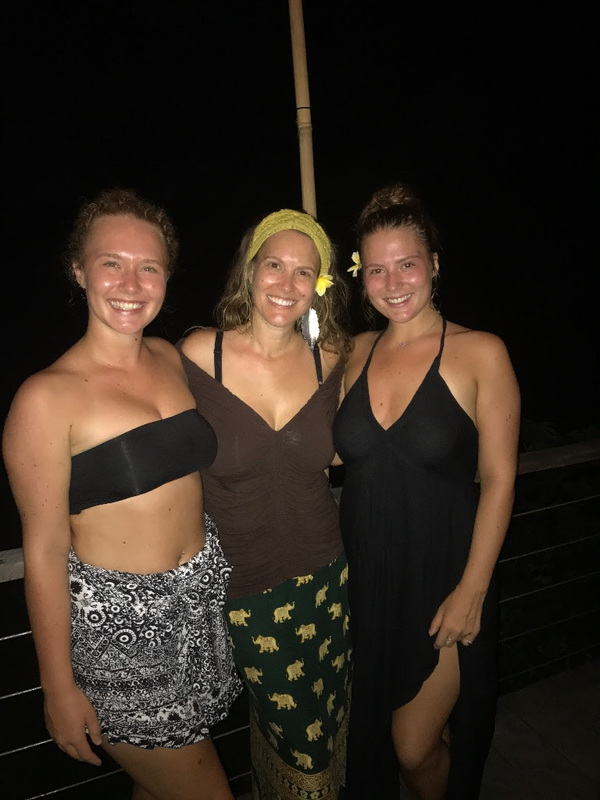 I spent 3 incredible weeks in Bali with my amazing daughters! 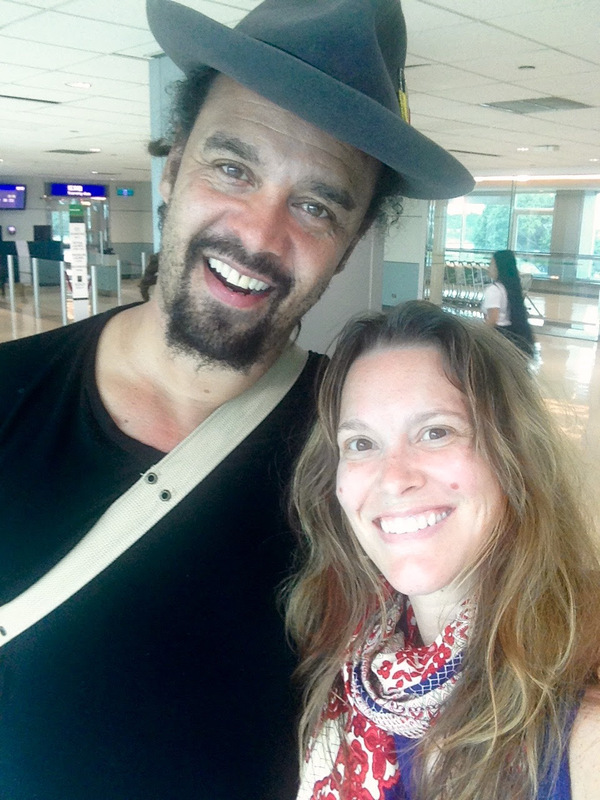 I taught Michael Franti one of my songs and performed with him, also in Bali! 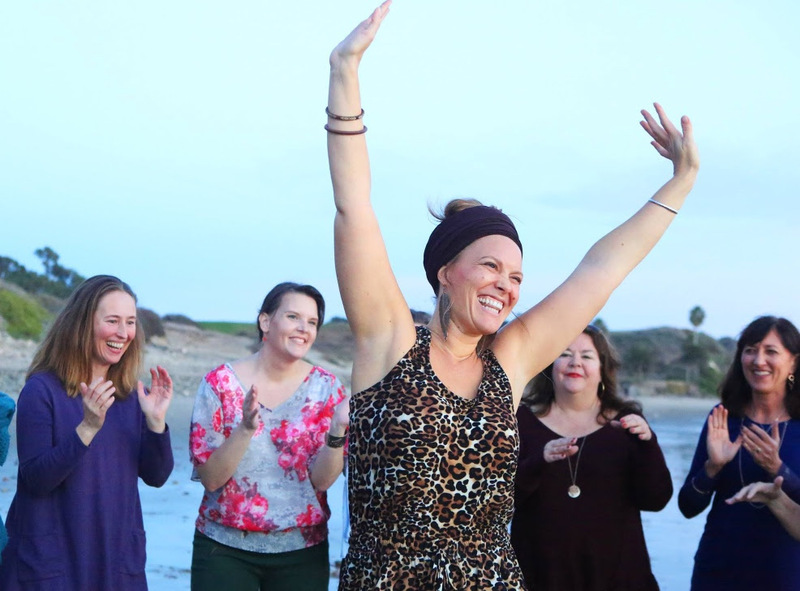 I traveled to Santa Barbara to share my music medicine at a powerful women’s retreat on the ocean! 2018 is off to a great start as I have broken ground on my new album project due out this Spring. 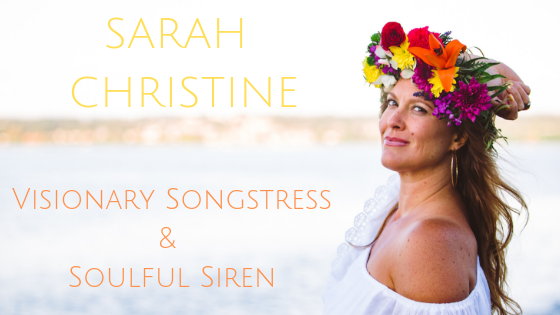 I am absolutely thrilled to share this new music with you! 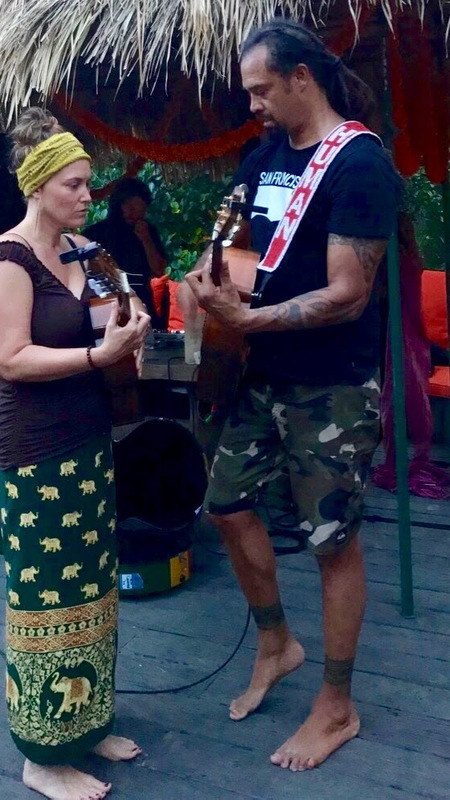 Previous Puerto Rico Benefit concert with the Shook Twins!